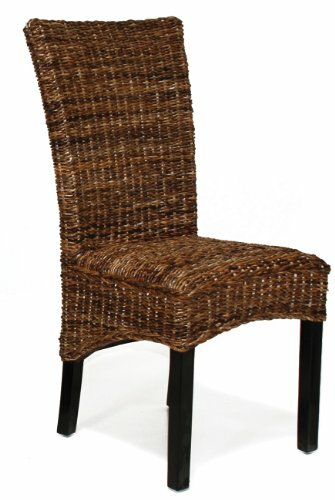 Best Rattan Furniture to Have Indoors! Beautiful Indoor Rattan Furniture Pieces for All Rooms! We all know and LOVE rattan furniture for our patios and backyard! But there is a new trend now: more and people people are also buying beautiful indoor rattan furniture pieces for their homes! One of my friends has several rattan pieces in many of her rooms, specially her guest bathroom and bedroom and I loved how cozy and inviting it looked! I decided to create this page today to display my favorite rattan furniture pieces for the bedroom, bathroom and living-room! 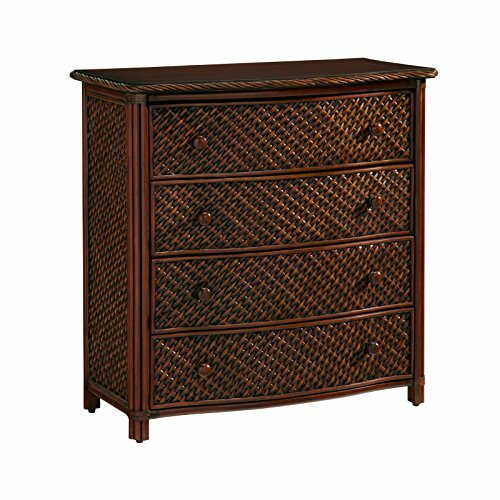 *This one in the picture, for example, is a very cute and very sturdy woven rattan nightstand for sale! Isn’t it fabulous? The color is gorgeous and the drawers are huge! Perfect to create a very nice ‘beach style’ casual bedroom for yourself or a guest bedroom! You can get two of them and place each by the bed. *Rattan is actually the name of over 600 species of palms from the region of Africa, Asia, and Australia. Beautiful 4 Drawer Woven Rattan Chest! Best Rattan Furniture for the Bedroom! 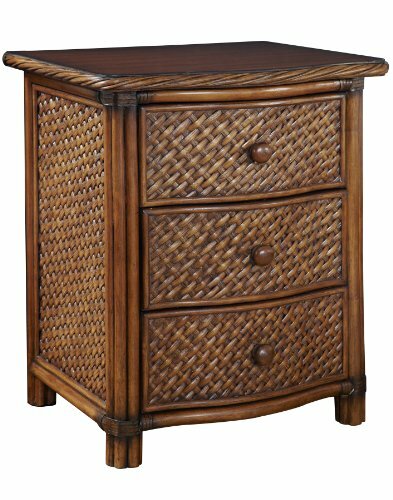 If you are looking for the most beautiful and sturdy great-quality rattan furniture pieces for the bedroom, besides the cute rattan nightstand above, you can also get this gorgeous matching woven rattan 4-drawer chest! It has a beautiful ‘cinnamon’ finish and it looks very elegant! *If you need more drawers, you can also get two of them and place them side by side. It’s going to look amazing, you are going to have lots and lots of drawers and you can put stuff on top too, like books, a cute lamp, some picture frames or cute figurines! 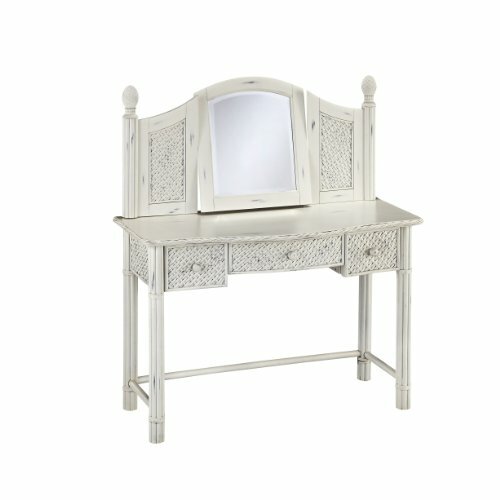 How cute is this white rattan vanity and mirror for the bedroom? A super cute and very unique white rattan vanity and mirror for sale! Very ‘rustic’ looking, isn’t it? It has the same gorgeous woven rattan style look from the rattan nightstand and chest you just saw and it also has nice and handy storage drawers for your hairbrushes, makeup, nail polish, and other beauty supplies! Stunning Queen Size Rattan Bed and Night Stand for Sale! It’s basically a complete rattan bedroom set for sale! 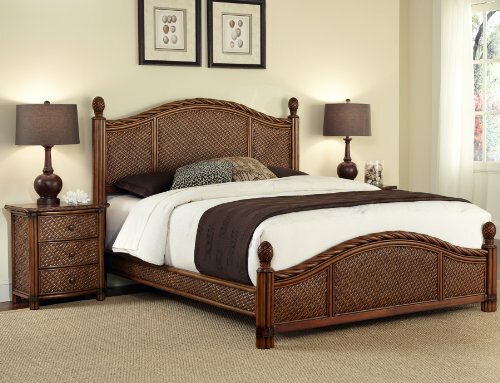 You will get the gorgeous woven rattan queen size bed and one cute rattan nightstand! Just get one more rattan nightstand and you will have the most gorgeous and stylish rattan bedroom ready in no time! Then add a beautiful dark brown comforter and stylish chocolate brown lamps just like in the picture and you are all set! 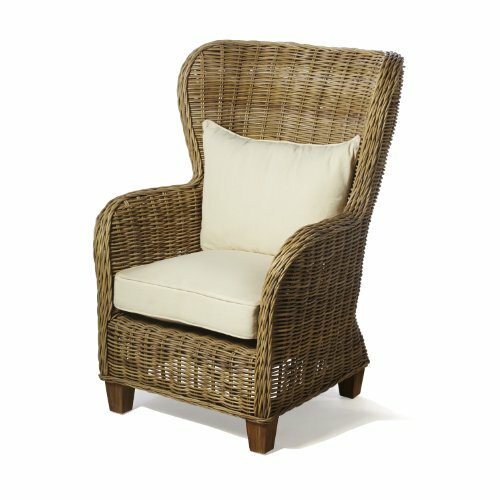 How about a Gorgeous Rattan Arm Chair? 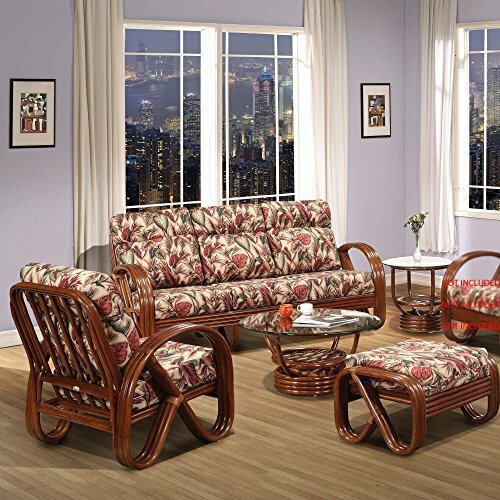 Best Rattan Furniture for the Living-Room! If you also would like to buy a few rattan furniture pieces for the living room, how about starting with this gorgeous rattan armchair? It was all made using natural rattan and it’s very sturdy! I love the color and the fact that it also comes with the comfy white cushions! *You can also buy two and create a beautiful rattan chair set! 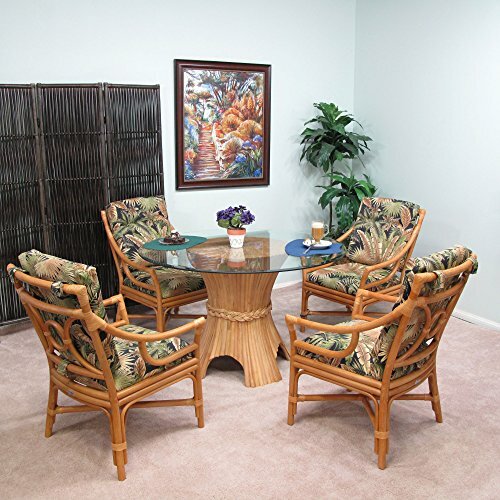 How about creating a cool rattan dining-room? You can get 4 or 6 of these cute rattan side chairs and place them around a nice dark brown dining table or a cool glass-top dining-table! Another option is to get two of them and just place them in your living-room, with maybe a cute end table or cocktail table in the middle. You can get really creative with these! Look at what I found now! 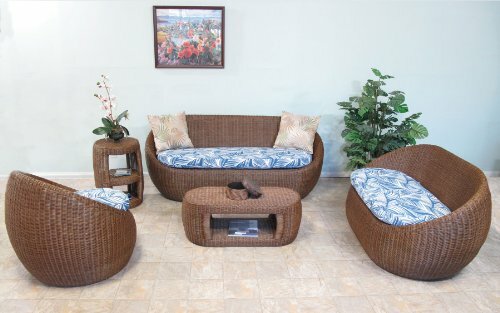 A complete 5-piece rattan living-room set! You will get everything you see on the picture! The beautiful rattan sofa that seats three people, the spacious rattan armchair, the cute rattan coffee table, end table, and the adorable rattan ottoman! No need to assemble anything either! How cute is this ‘honey’ colored rattan 5-piece dining set? It’s perfect for a beach home! Very ‘tropical’ looking! I also LOVE the cute tropical design cushions, not to mention the cool rattan table! Gorgeous! Gorgeous Indoor Wicker Living Room Furniture 5PC Set! It’s just perfect for a beach house or apartment! Look at that unique rattan coffee table and end table! Perfect to keep your favorite magazines at the bottom! Yes, and the cute blue cushions are included as well! It can’t get any better than this for the price! 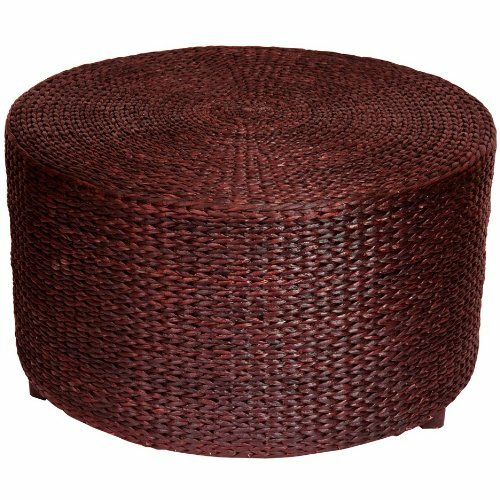 If you are just looking for a cute rattan ottoman for your living room to give it a nice casual touch, you are probably going to like this one! It’s simple but very classy! You can even use it as a small table to serve snacks or just as a nice footrest. 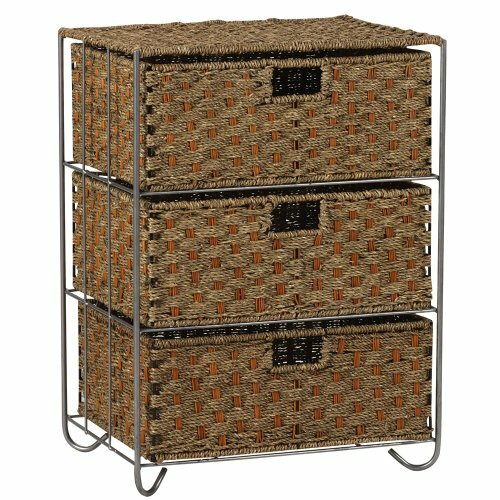 *Very Cute Woven Seagrass and Rattan Storage Unit! What a cute, practical and affordable rattan storage chest to put in the bathroom or kitchen! (If you put it in the kitchen it’s perfect to keep fruit or kitchen towels!